The agency is moving out of the licensing model. Henceforth, Famous Innovations will in no way be associated with StrawberryFrog, globally. Sixteen months after the launch of StrawberryFrog in India, the agency has gone independent. 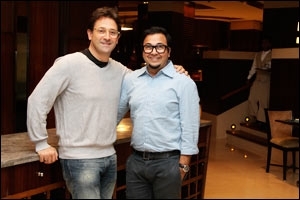 The agency had launched its India operations in November 2012, with Raj Kamble at the helm of affairs. 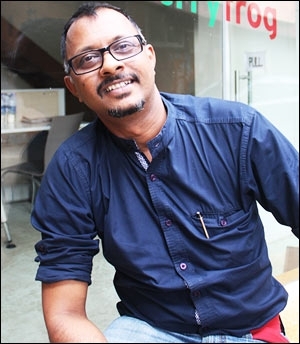 Kamble, erstwhile managing partner and chief creative officer, has now taken over the Indian operations of StrawberryFrog that has been re-branded as Famous Innovations. He is designated as founder and CCO at the agency. Arun Raman and Kamal Mandal are named head of strategy and CFO, respectively. Kamble says that in India, the agency is moving out of the licensing model of using a global brand name. He adds, "The last 16 months have been amazing at the agency. We have won nine out of the 11 businesses we pitched for, and I am very positive about the team we have built. Our true strength is our passionate team and nothing should stop us from investing in our people and in our work." He clarifies that following this name change, Famous Innovations will in no way be associated with StrawberryFrog globally. Famous Innovations will continue with its own roster of clients including Raymond, Titan Industries, SAB Miller, Lakme Lever, Vadilal ice-creams, Spykar, MassMutual USA, Total Environment and Piramal. "We are at an exciting phase of our journey and I believe the work we have on the table with Mahindra, Xylys by Titan and Raymond will make our clients proud," Kamble adds. About the new name, Raman says, "Innovation is in our DNA. 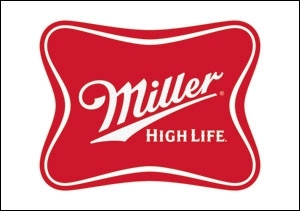 Our new name captures our spirit perfectly - making our client brands famous through our innovative solutions." Raman had joined StrawberryFrog in August 2013, to head the agency's strategic planning function. Before joining StrawberryFrog, he was EVP, strategic planning at Lowe India.